The Sierra Leonean soprano Pearlmira Vincent came to the Netherlands in 2003 to study Classical Singing at the Utrecht Conservatory with Eugenie Ditewig. In June 2007, Pearlmira graduated from the Bachelor program with honors and was invited into the Masters of Music Program. She finished the Master of Music Program (June 2010) with honors under tutorship of the Dutch soprano Charlotte Margiono. In addition to her studies, she has also participated in a number of Master classes by various tutors including Jon Thorsteinsson, Dobrinka Yankova, Peter Kooij, Jok di Vin and Marcel Beekman. 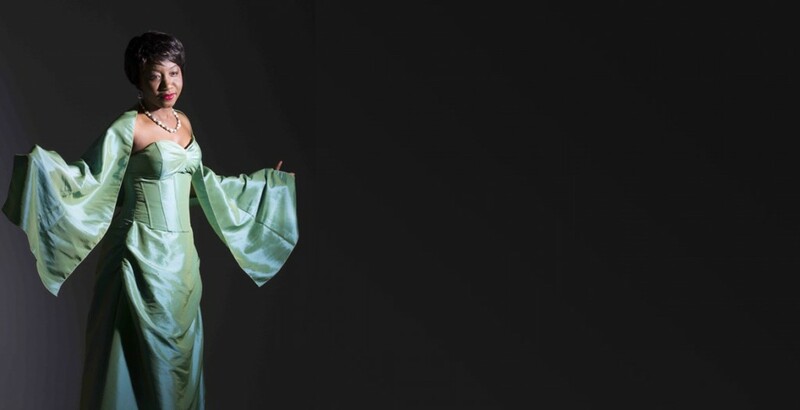 Pearlmira’s skills as a soloist have allowed her to work with various choirs in Sierra Leone, The Netherlands, Belgium and The United Kingdom. She has been a soloist for several projects organized by the Utrecht Conservatory in the Vredenburg Muziek Centrum. One major highlight was her performance as a soloist in “Let’s have peace please” by Henk Alkema, specially composed for Her Majesty, Queen Beatrix’s visit to the Utrecht “Dom” Cathedral. Besides performing the standard classical repertoire, Pearlmira loves working on contemporary compositions. She has participated in a number of concert and projects for contemporary music which includes the Opera Festival; Caroline Ansink’s opera ‘De Onwankelbare’ in 2008 staged by Marcel Sijm and conducted by Jussi Jaatinen. Her most recent (2012) project was with Opera Spanga on a two part opera ‘Stuyvesant Zero’; composed by Caroline Ansink, staged by Corina van Eijk and libretto by Jonathan Levi. In addition to her classical repertoire, Pearlmira also sings jazz, gospels and improvisation. In 2011 she appeared as a vocal artist in “Les Spectateurs” by OMSK Theatre Company, with performances in The Netherlands, Belgium, Switzerland and Austria. She has also appeared in a VPRO radio drama ‘Kaartenhuis’ by Jimi Comerford and Jacqueline Maris. As an experienced performer she takes a lot of joy and responsibility in transmitting music to any audience. 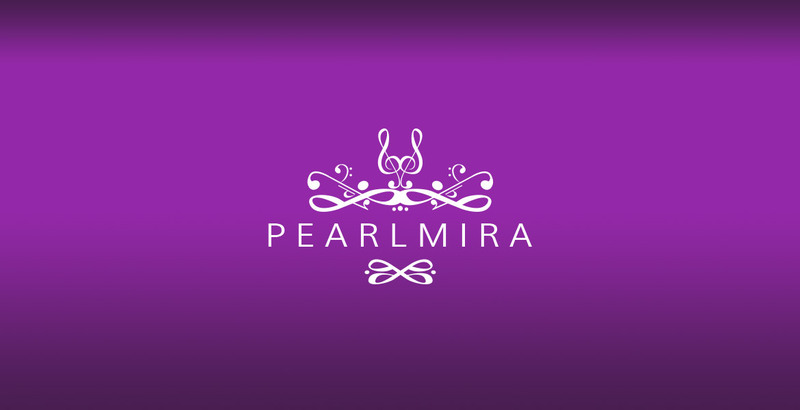 Pearlmira is a devoted and skilled singing teacher as well. Listen to a radio interview with Pearlmira on Radio Netherlands Worldwide.